Welcome to our 100 CLUB – a great way for you to support us whilst having a bit of a flutter! The prize money will be 35% of the membership fee taken that month. The remaining 65% goes to the band to help fund equipment, resources and opportunities for pupils. Winners will be announced on the PLHS band Facebook page each month and cheques sent in the post. 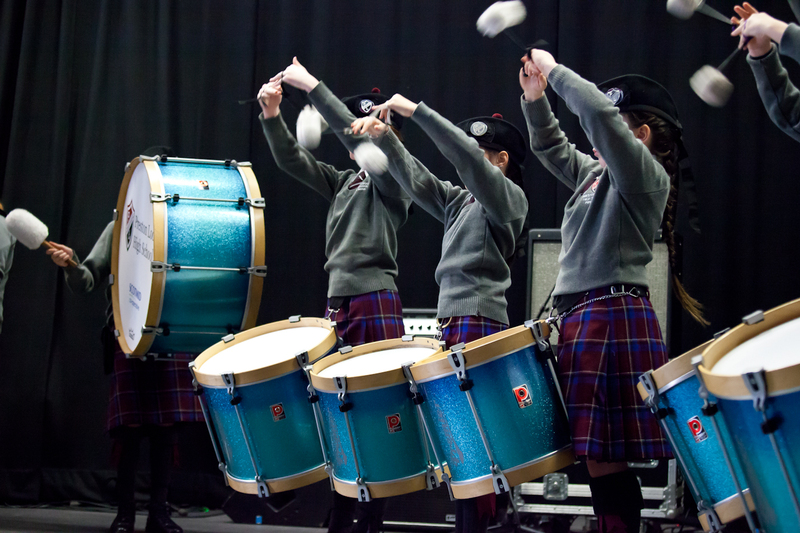 For more information contact Catriona on plhspipeband@edubuzz.org. Thanks so much for supporting the band! Previous Previous post: Happy New Year from PLHS Pipe Band! Next Next post: Celebrating Burns!